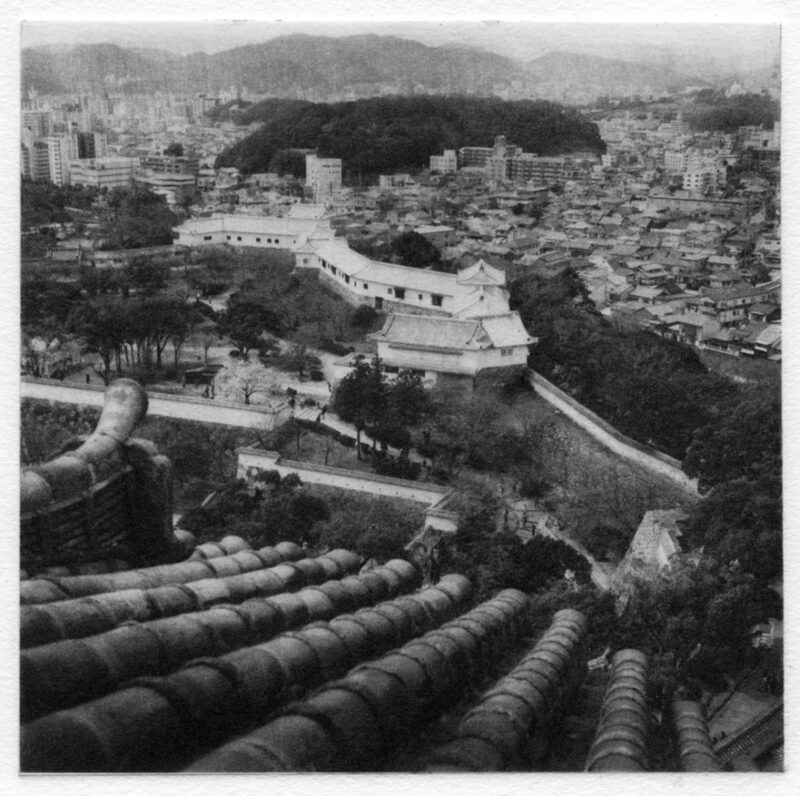 Jes Lee » Blog Archive » So what the heck is photo polymer photogravure? 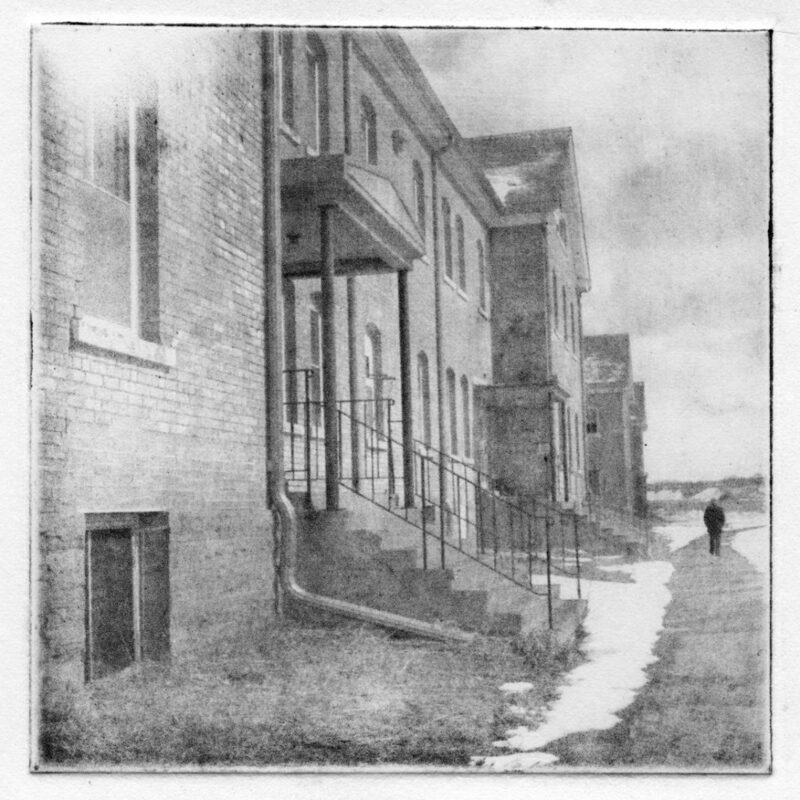 So what the heck is photo polymer photogravure? I tend to explain it as being a modern version of a very old process. It comes from old intaglio printing methods. Gravure prints were used in the high-end magazines back before digital printing. Alfred Stieglitz was a strong supporter of gravure prints, their quality, and their feel. I could go on into more of the history, but my knowledge still has a lot of holes and areas I still need to research. So I will stop before I confuse anyone or say something wrong. 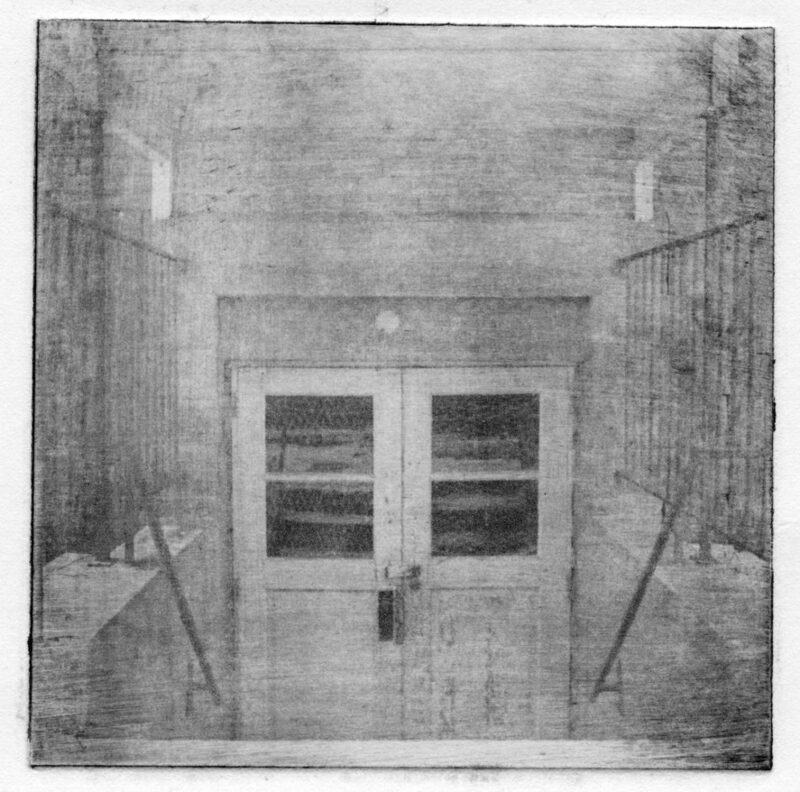 Photo polymer photogravure, the modern version I am working with today, uses a light-sensitive plastic polymer coated plate, that is exposed with an image. The image (in my case) comes from a film image, scanned in to my computer, tweaked and altered in Photoshop, and then printed on a transparency medium to create a positive to expose the plate with. The plates are exposed with a UV exposure unit. I often refer to them as plate-burners, though I can’t remember where I first heard that term. The parts of the plate exposed by the UV light get harder than the parts that aren’t exposed. The plates are then washed out in a water bath with a special brush that removes the unexposed polymer. This creates a plate that when inked by hand and placed on the bed of an etching press, creates an image with very subtle tones. These are a few images I made in the workshops where I began learning and working with this technique. My inking technique was much better in the top image than in the bottom two, but I wanted to include a few examples so you would have a better idea of the outcome. Hopefully soon I’ll have a few new images to show you!